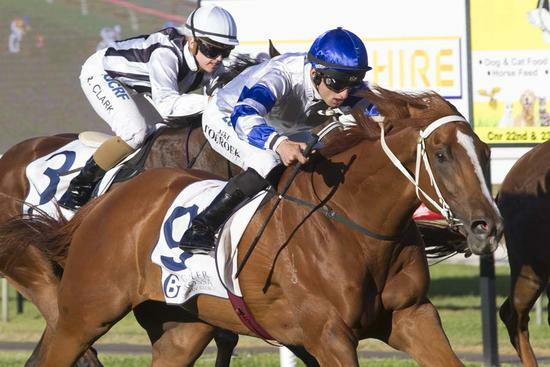 We had to wait until the last race at Gawler on Saturday evening to get a win. Kemalpasa ran a patient race mid-field before coming out in the straight for a flying run home. Congratulations to all the connections. Photo courtesy Atkins Photography.